Kelly Ann Bradicich is a native Floridian living in South Florida her entire life. She is very happily married to her loving, supportive and gracious husband, John, for 22 years. Nearby where she lives she enjoys her delightful daughter, Jen, and charming son-in-law, Mike, her first, precious granddaughter, Eleanor (Nora), and new, handsome grandson, Michael (Mikie). She is surrounded by lots of love! After spending over 30 years in the corporate world, God called her into full-time ministry. She is the founder of Kelly Ann Women’s Ministry and volunteers all of her time. She has a deep passion for serving the Lord by imparting to women everything that God has taught her. Kelly possesses a Bachelor’s Degree in Business Management from University of Phoenix and a Graduate Certificate in Biblical Studies from Liberty University. Kelly has also studied the Bible regularly for 20 years. She is a firm believer that God is the only one who can change our lives in order to fulfill our destiny! 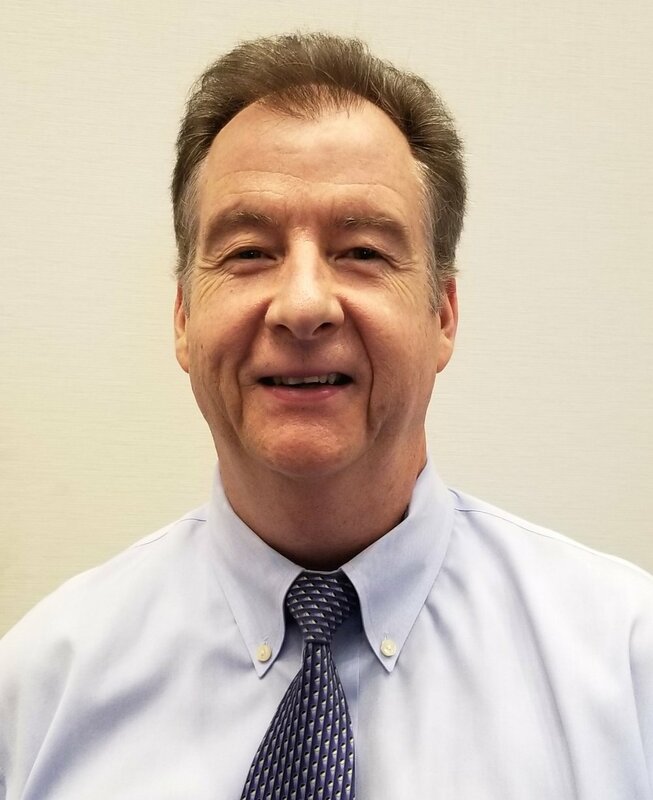 John Bradicich brings his 30+ years sales/business/administration experience to the ministry and currently works for Granite Telecommunications in West Palm Beach, FL. There John supports companies of all sizes with their voice, data, cell and wireless services. He possesses a BA in Business Administration. John’s duties as Vice President of Kelly Ann Women’s Ministry include assisting the President in the administration and organization of the ministry. John has been a long time follower of Jesus and his relationship with Him runs very deep. John is a member of Family Church Sherbrook and likes music, playing the drums, sports and spending time with his family. Marlene Ross is a native of Cuba and has lived in South Florida for most of her life. She has a BA in Psychology and a Master’s degree in Education, both from FAU in Boca Raton, FL. She had a 20 year professional career in the public education, government & nonprofit sectors until 2014. Since then, she has worked in marketing & sales as a small business development consultant for local businesses. During her career, she has always enjoyed leveraging her bilingual communication skills in English & Spanish. Marlene’s life was transformed on Easter Sunday 2012, which is the day she was blessed to choose to dedicate her life to Jesus Christ. Marlene and her husband are members of Journey Church in Lake Worth, FL. She is also passionate about advocacy for Alzheimer’s disease and animal welfare. She has been the primary caregiver for her mother for many years due to her mother’s Alzheimer’s disease. Marlene enjoys listening to music, visiting local markets, cooking with her husband, and spending quality time with her family including their pets. Stacie Acevedo is a data analyst responsible for validating data and identifying anomalies impacting data, used for research, legislative analyses and pricing. She also participates in process improvement initiatives. In her free time, she enjoys spending time with her husband, cats, traveling and photography. Stacie found Kelly Ann Women’s Ministry randomly while doing an online search looking for something completely unrelated. There is no random, it’s all God’s timing! It was a time where she was seeking a women Bible study that wasn’t a click of women, but women wanting to know more about Him. She tried it out, and Kelly Ann Women’s Ministry is amazing at bringing the Word to life! It was an answer to prayers to find a vibrant group of ladies growing in Christ. Stacie is a member of Christ Fellowship in Boynton Beach. Lydia Krause is first and foremost, a Christ follower, and then a wife, mother and grandmother. She was born and raised in Canada and moved to Michigan when she married. She was initially a middle school teacher prior to her marriage, but after being a stay at home mom for several years she worked part-time in law offices and then went on to study law to become a Paralegal. She is a former member in the Legal Assistant Section of the Michigan Bar and currently a Florida Certified Paralegal of the Florida Bar. She does plaintiff work in the areas of medical malpractice and nursing home abuse cases to help improve the quality of healthcare and the conditions in hospitals and nursing homes. She became interested in Kelly Ann’s vision to reach as many women in Palm Beach County as possible and is currently serving on the ministry’s Board of Directors. Lydia and her husband are active members of Family Church in Palm Beach Gardens. Carolina Oviedo is a Colombian native who has a Business Administration & Management degree from Palm Beach State College. She managed different home improvement businesses for over 13 years throughout South Florida. She was responsible for coaching and training individuals and assisting them with success planning. In her current role, she works on establishing relationships between local installation businesses and retail businesses. She works on public relations as a liaison to improve their business connectivity and relationships. She loves her Savior Jesus, and is very passionate about helping others, following her late mother’s teachings…. “Jesus is love and to love each other.” She is also a member of Family Church Sherbrooke in Lake Worth. Carolina shares her life with her husband, Jimi, as they are parents of two amazing boys, 14 and 7 years-old. They all enjoy traveling as a family and spending time together.